Additional Info: Bed linen is included in all prices and beds will be made up for your stay. Prices do not include Haven Funwork passes. 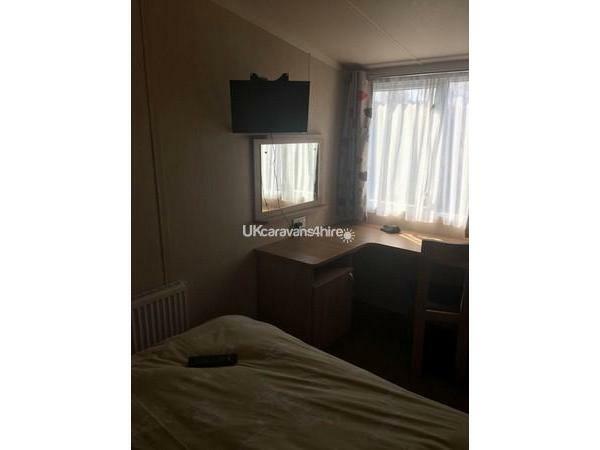 A £100 damage deposit secures your booking and will be returned within 7 days once caravan has been checked. Holiday payment due 8 weeks before your holiday start date. If your holiday is less than 8 weeks away, full payment is required at time of booking. 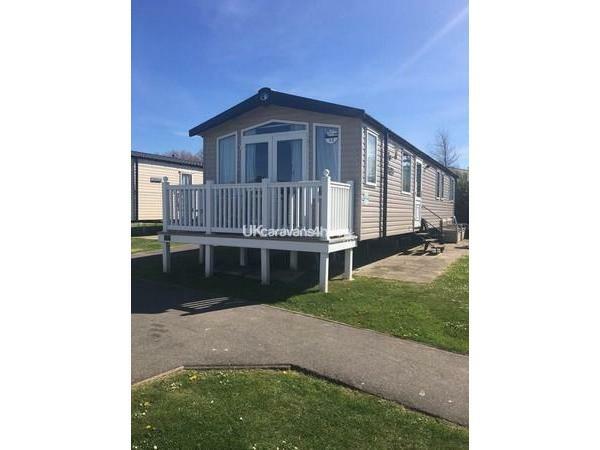 This is our privately owned, family caravan at Haven, Combe Haven Holiday Park. Our price includes bed linen and making of beds, gas and electricity. Passes are purchased seperately at a cost of £31 per adult £15 per child for 3/4 night stays. These prices are cappped up to £142 for 6 people in a full peak week / £183 for up to 8 people. 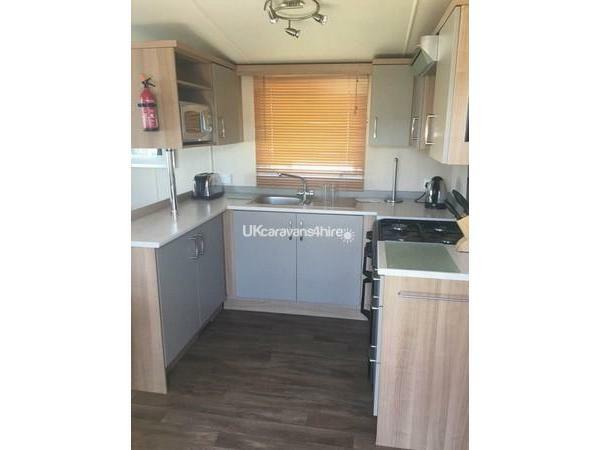 This is a 3 bedroomed caravan with double glazing. 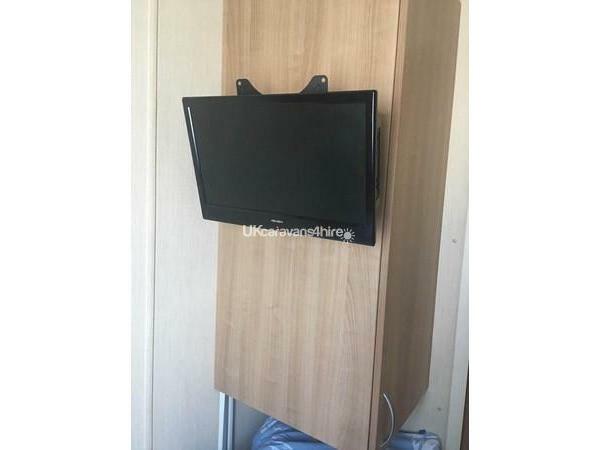 It has a double bedroom with a vanity unit, and wall mounted TV, and large wardrobes. 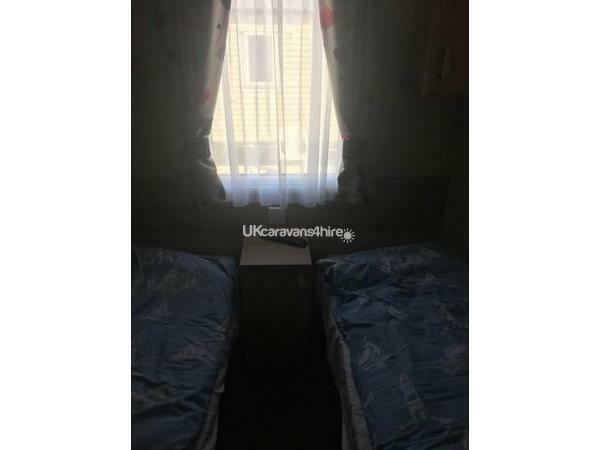 The two twin bedrooms have hanging space and storage cupboards.together with a wall mounted TV. There are two toilets both have a sink and main bathroom with shower, toilet and sink. 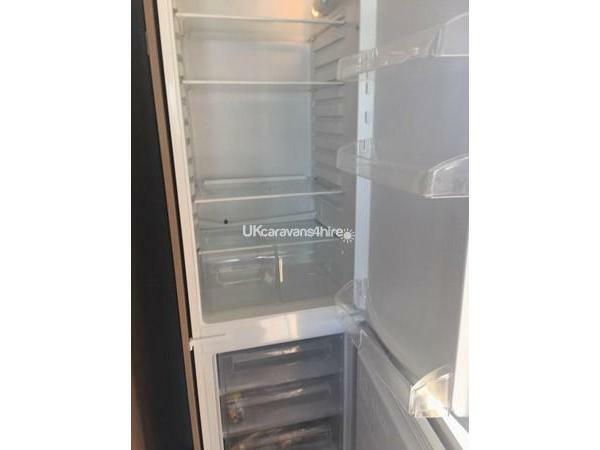 The kitchen is fully equipped and has a built in gas oven, hob There is an large integrated fridge freezer along with a microwave, kettle & toaster. The dining area has a table with chairs. 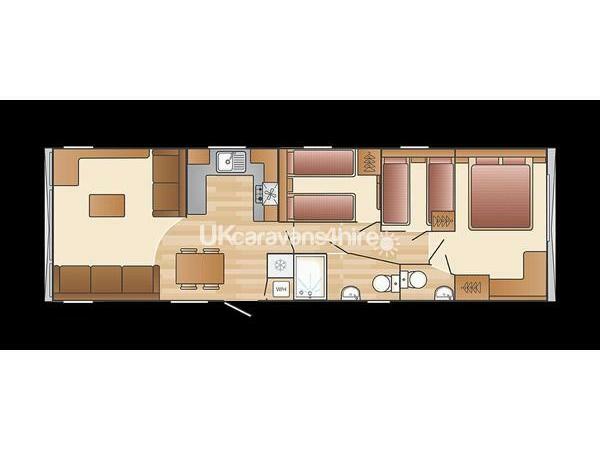 In the living room there is a pull out sofa bed, a 32" TV DVD combi and gas fire. Arrival time is 2pm and departure time is 10am. A £100 damage deposit secures your booking and will be returned within 7 days of your holiday once the caravan has been checked. The balance needs to be paid 8 weeks before your holiday starts. If your holiday is less than 8 weeks away then payment needs to be paid in full when booking. 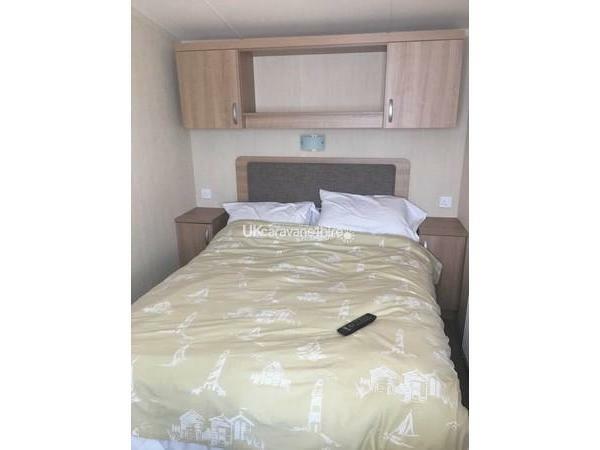 We have other caravans available please see our website www.cinqueportsescapes.com. We can take bookings for 3, 4 or 7 nights. Please call for prices and availability. Additional Info: Outdoor pool, indoor pool, Sports Drome & club houses. Outdoor children's play areas.